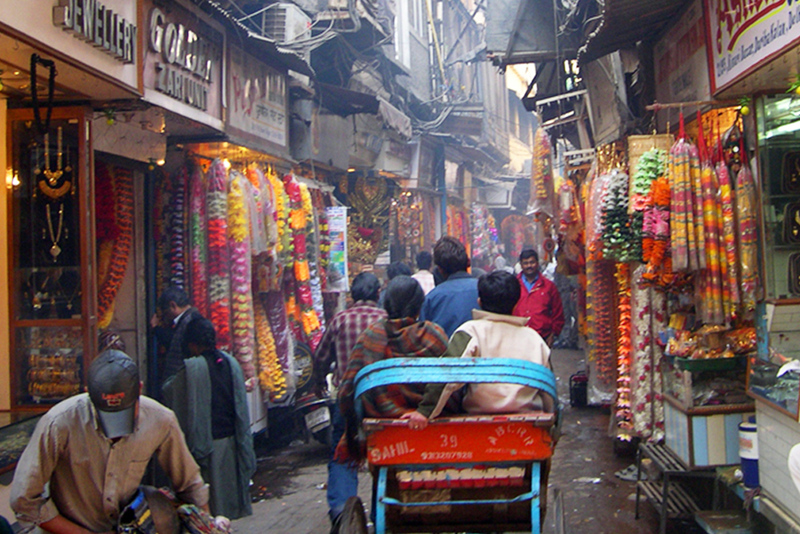 Laxmi Nagar can in many ways be termed as the shopping hub of East Delhi. 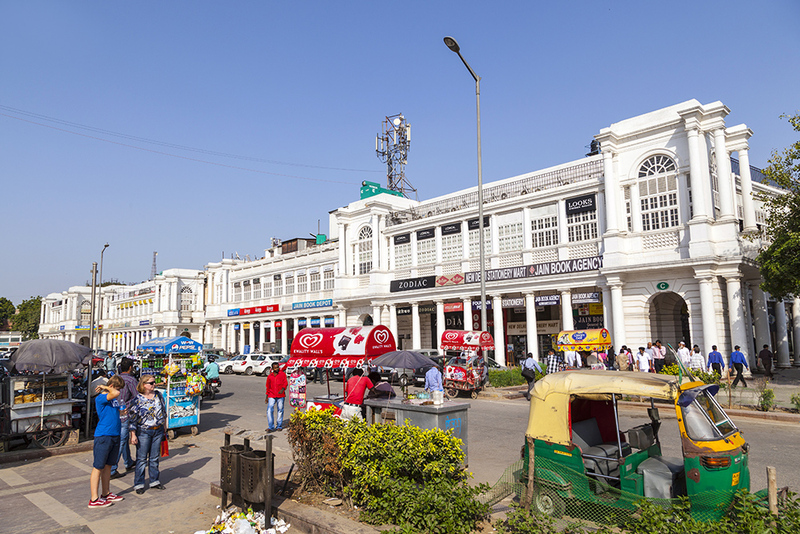 It is primarily known for bookstores that sell reference guides and question banks for competitive examinations, be it in any stream; the reason being that the area has scores of coaching centres. 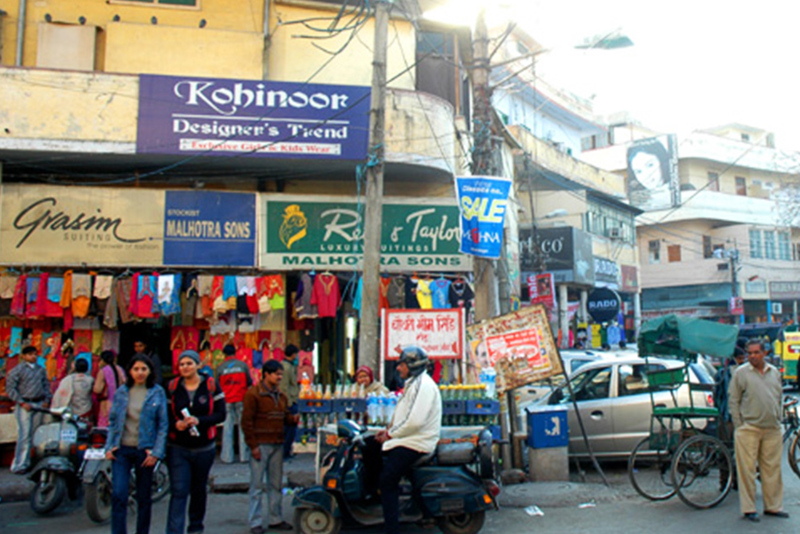 Laxmi Nagar also has stores selling electronics and clothes. 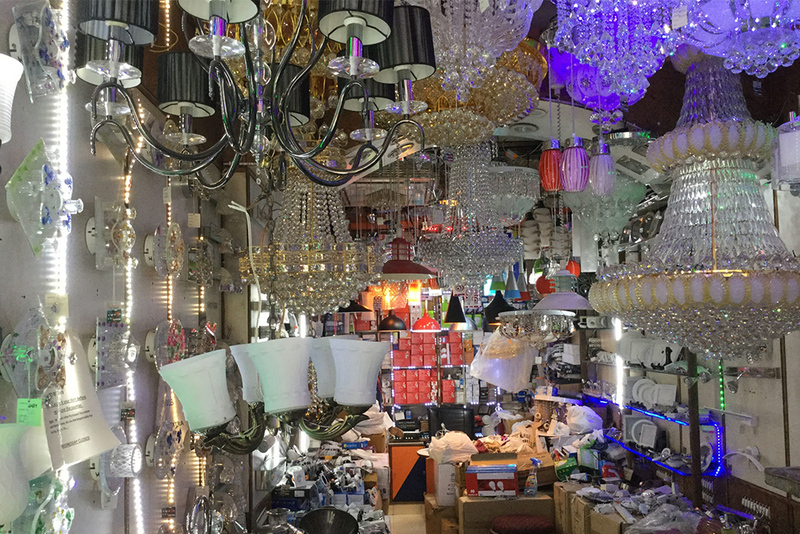 If you are a mall hopper, then you can head to V3S Mall in the area. 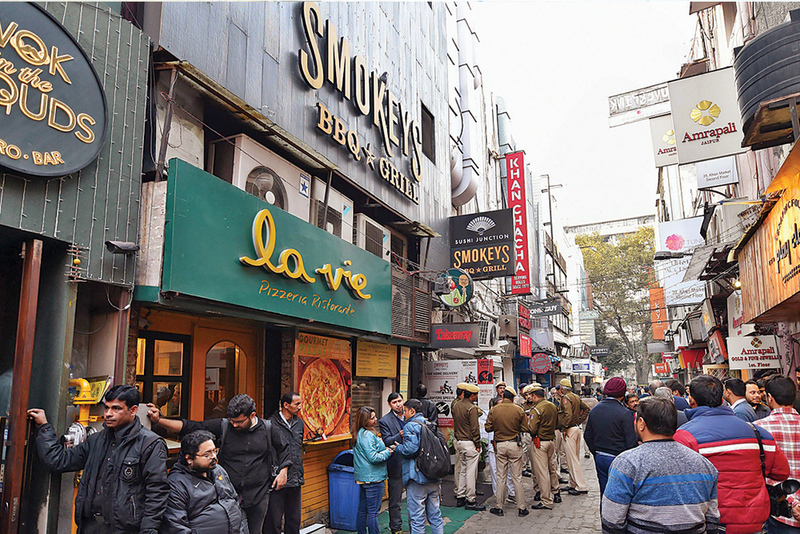 Places to Eat: Mehak Chicken Changezi, Joshi Eating House, Maa Ki Thali, Kwality Fast Track Nearest Metro Station: Laxmi Nagar Nehru Place Nehru Place is the largest hub for computers and allied electronics in the country. Regardless of which direction you are approaching it from, tall buildings in the distance signal that you are near. The stores here sell pcs, laptops, pen drives, hard drives, motherboards, speakers, printers and everything else you can associate with computers. 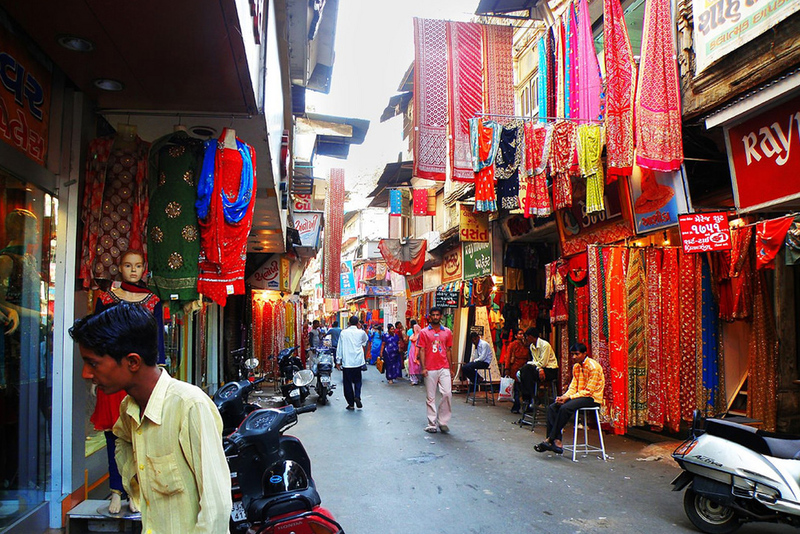 Explore it a bit more and you will find stalls and shops, boasting a rich collection of clothes, sunglasses and other cheap accessories. 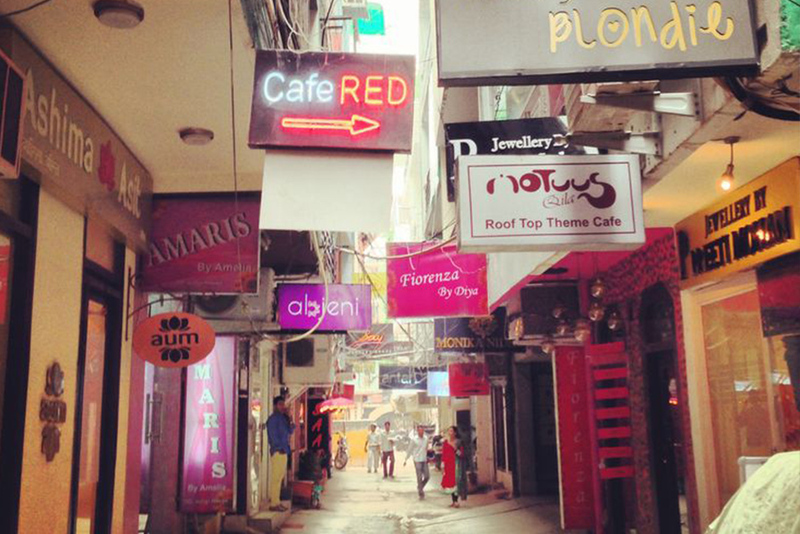 Places to Eat: Sona Sweets, Swaad, New Vishal Corner, Guptaji’s Parantha Corner, Moj Café Boutique, New Snack Corner, Benihana, Oh! 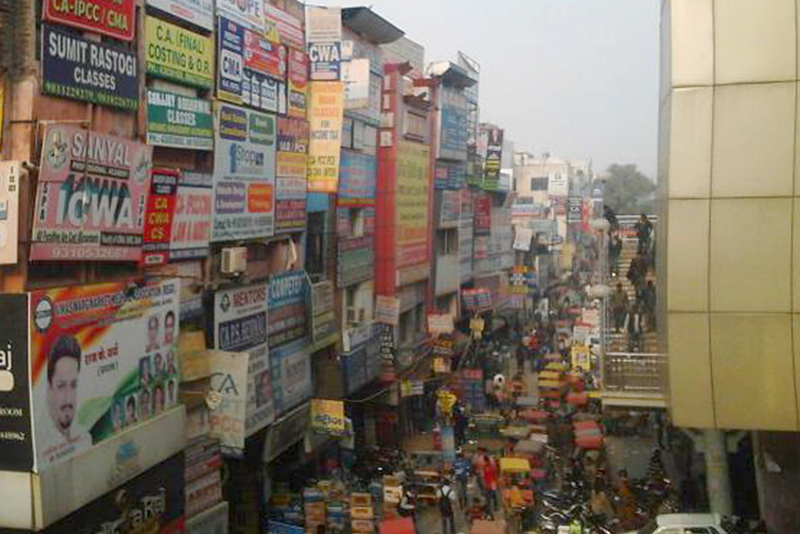 Calcutta Nearest Metro Station: Nehru Place I think this aptly proves that Delhi truly is a paradise for shoppers. 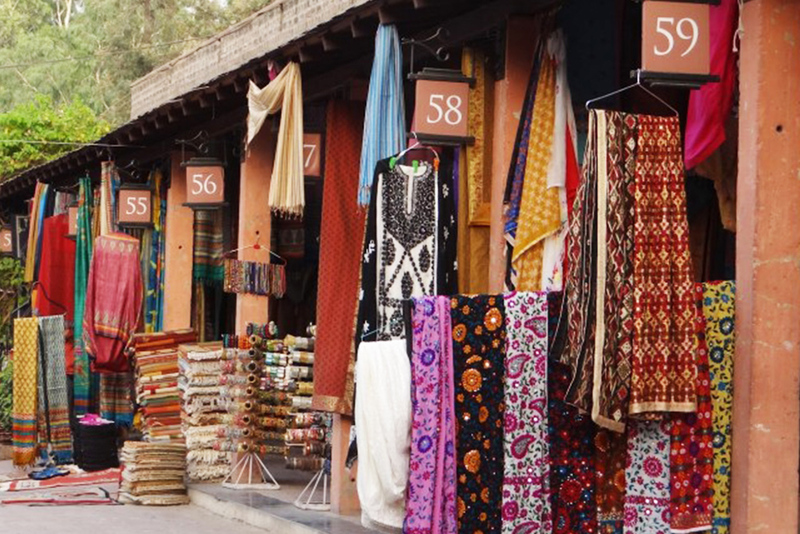 So, enough with online shopping; give your gadgets a rest, and head out to explore all these retail gems of the national capital.